► How to open a .TAB file? ► How to open a .DLG file? 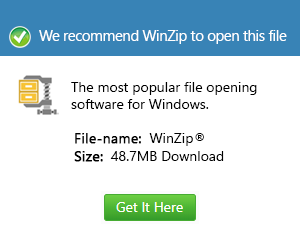 ► How to open a .EST file? ► How to open a .AVL file? ► How to open a .SAF file? What is a stt file and how do I open a stt file? A streets & trips map template file is generally classified as a GIS file, and these streets & trips map template files are integrated with encoding specifications used by Microsoft for the Streets & Maps application. The data compilation standards implemented for the binary and text data stored in these streets & trips map template files are also proprietary to Microsoft and used for storing these pieces of data in the STT file format. Appended with the .stt extension, the content of these streets & trips map template files may include fundamental map configurations and settings, symbols, routes and legends among other map-related details. This map data stored in a streets & trips map template file is often used to develop initial custom map project trials for the Microsoft Streets & Maps software. This Microsoft program is categorized as software designed with a set of integrated functionalities that can serve as a consumer-oriented map and travel application.